What do you do when you want to catch a shark, but you don’t live near the ocean? In Texas, apparently, you go to an aquarium, grab a shark out of a tank, and smuggle the thing out in a stroller. That’s what happened at the San Antonio Aquarium on Saturday. 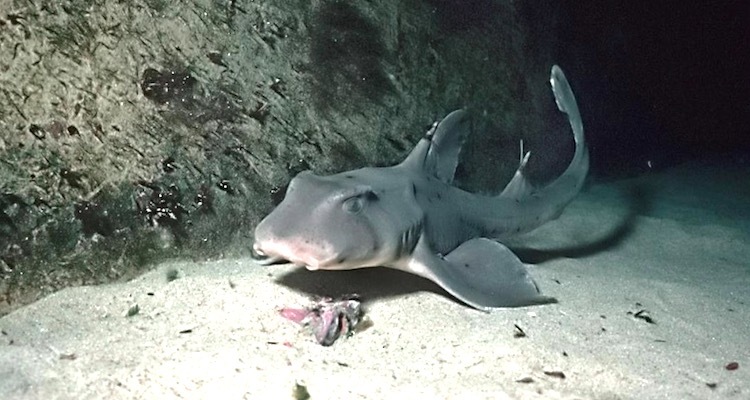 According Chief Joseph Salvaggio of the Leon Valley Police, around 2:15 p.m. three individuals—two men and one woman—grabbed a three-foot long horn shark out of a touch tank. They then swaddled the shark in a blanket, put it in a stroller, and exited the building. Aquarium staff didn’t notice the shark was missing for another 45 minutes. When they finally called 911, the police understandably thought it was a prank, seeing as how it was the tail end of Shark Week. Though the actual heist was pretty clever, the culprits almost certainly won’t get away with it. 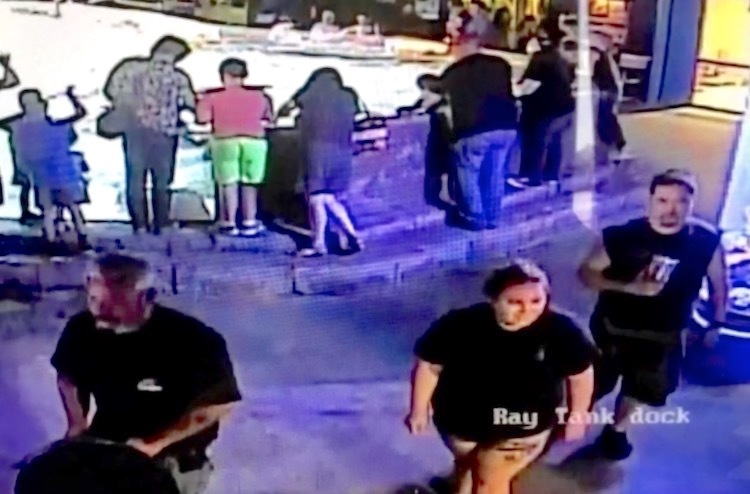 The theft was recorded on the aquarium’s numerous security cameras, and police later located the car the thieves used to make their escape. Unless they’re willing to flee the country, it’s only be a matter of time until they get caught. Unfortunately, the shark probably won’t make it.